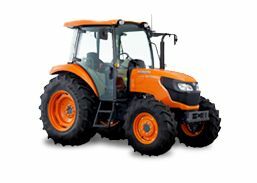 The 60 HP M6060 features18×18 multi stage transmission, hydraulic shuttle and a maximum speed of 40kph. Includes Work Cruise function for consistent RPM control and ECO 40K for greater fuel economy. 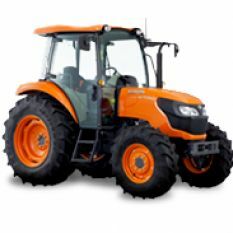 Standard specification includes Creep Speed and Autohitch plus a fully air conditioned cab or outstanding operator comfort.